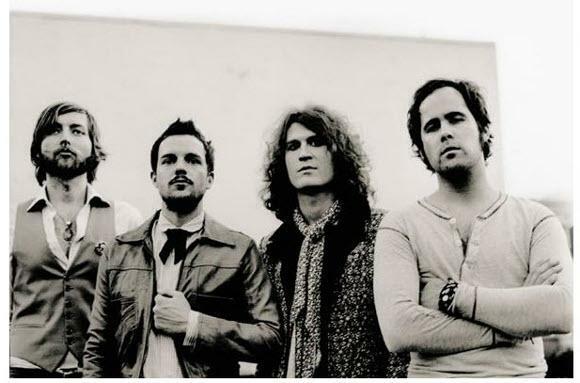 The Killers announced not too long ago that they were releasing a new album. The band followed up with a trailer for Battle Born. The video features the band, fire, the desert, no surprises really. It's the same 80s synth sounding glam rock we were expecting. Some listeners were a little disappointed by Day & Age and even Sam's Town, neither of which reached the same success as their debut Hot Fuss, but maybe there is hope for this new album.